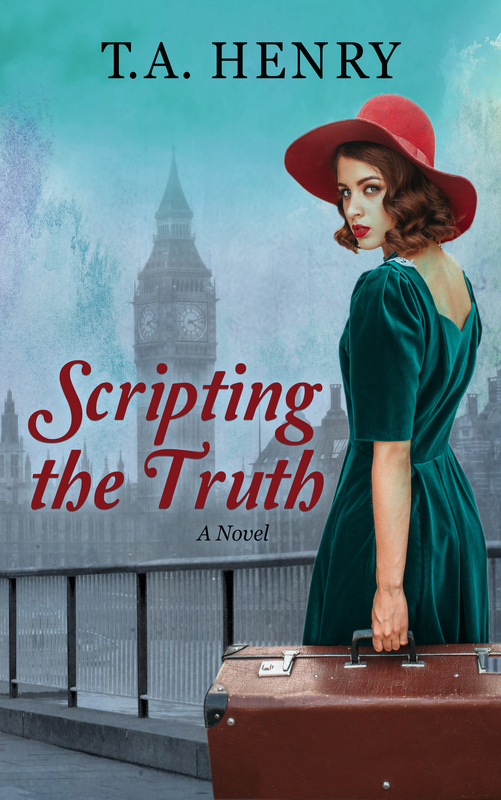 Scripting the Truth is available on Amazon in kindle or soft back versions. 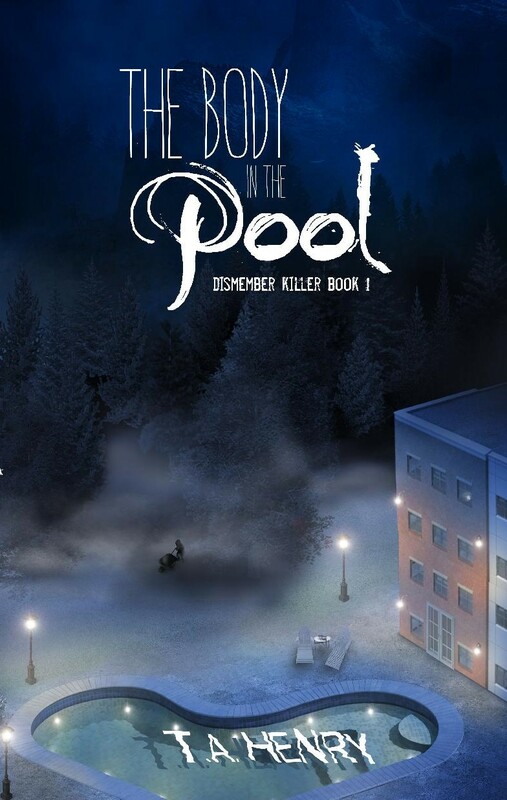 -After you read it consider popping back by Amazon to leave a review. 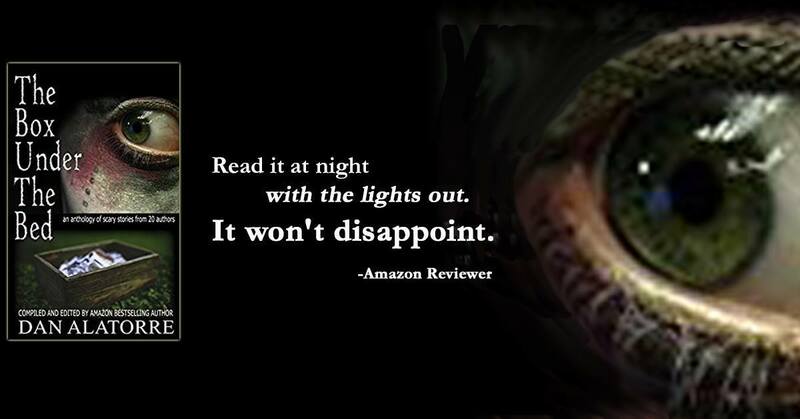 You can also leave a review when you get to the last page of my book.